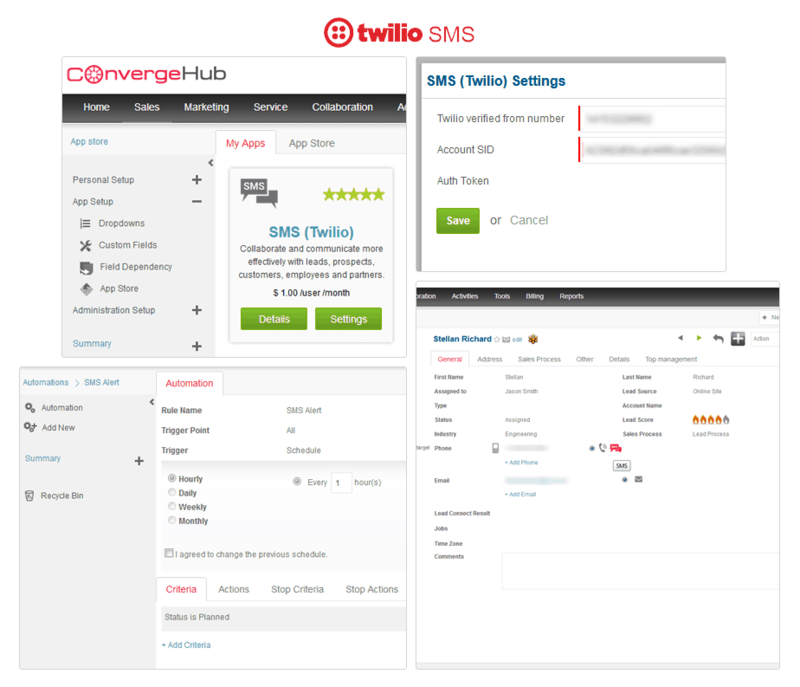 Integrating Twilio SMS acts as the layer that sits on top of the powerful ConvergeHub CRM, making complex marketing actions controllable through simple text messages. 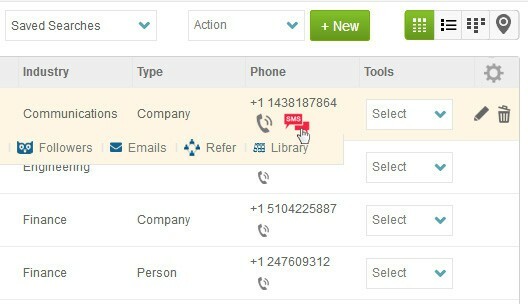 With the Twilio integration, now you can have the capability to schedule more than one call by setting up call campaigns using this extremely useful tool for bulk dialing functionalities. 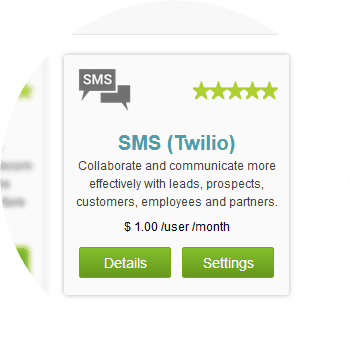 Twilio help you in sending SMS alerts for a defined workflow or automation. 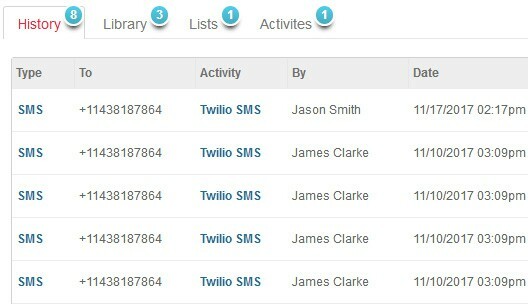 Even more, you can create automation where the notification will be an SMS. For example, there is an automation set for an event whereby the invitees get notified a day prior to the meeting. 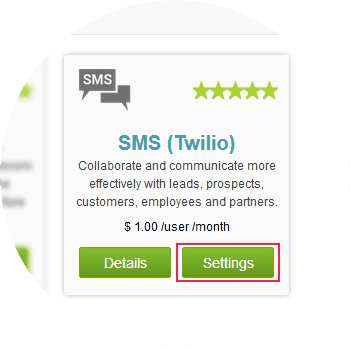 For seamless integration with “Twilio SMS” click on the Settings button, this will open up a pop-up. If you have a pop-up blocker in your web browser, then allow the pop-ups from ConvergeHub. Providing the necessary authorization will get you linked with the Twilio number. 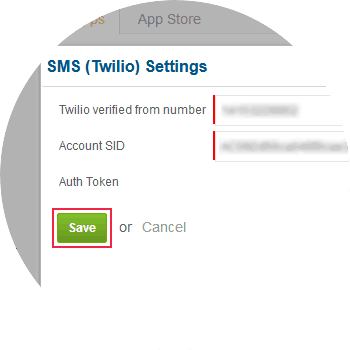 To set Twilio default calling application, click on the checkbox below.